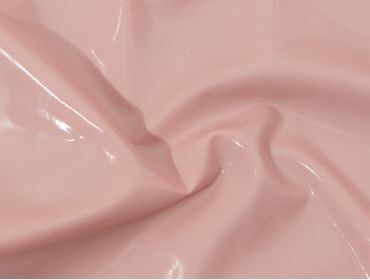 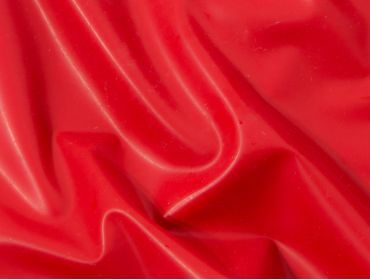 The thickest latex that we sell, suitable for your most heavy duty fashions such as overalls, aprons, or chaps. 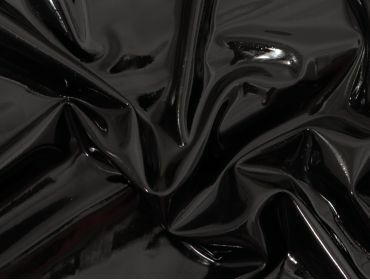 Can also be used in wetpacks, waterproof applications, cosplay, and set design. 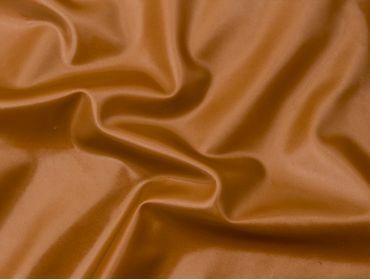 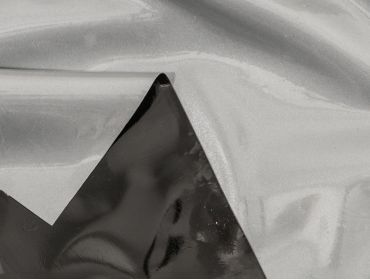 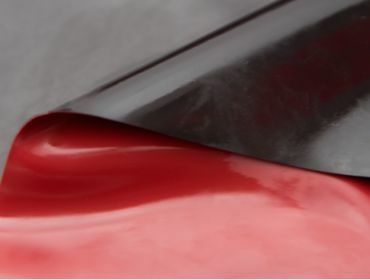 Our latex is custom manufactured explicitly for use with our adhesives to create strong, long-lasting seams. 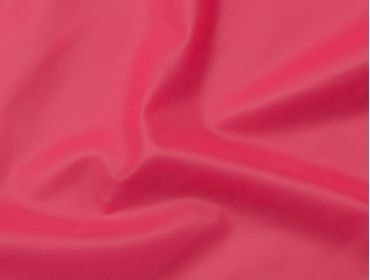 Check out our care guide for more information on proper handling and care.